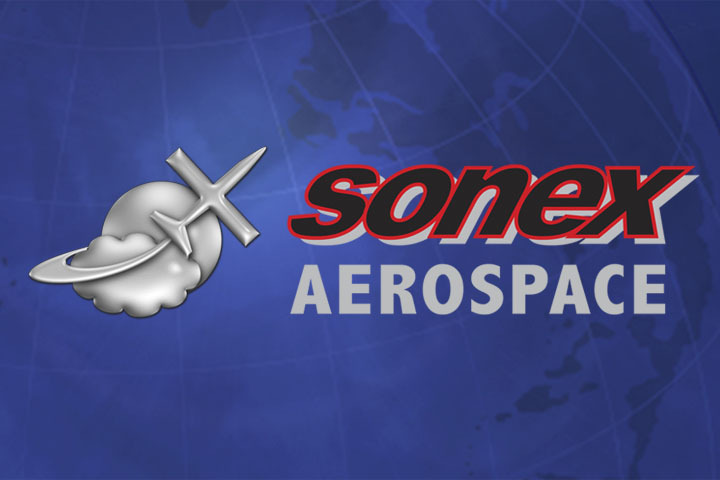 Sonex Aircraft, LLC held its 32nd Builder Workshop on May 6 and 7th. A crowd of approximately 60 workshop attendees and guests were immersed in everything Sonex during the two-day seminar. We enjoyed excellent weather allowing Sonex factory prototypes and customer-owned aircraft to make fly-by’s on both mornings. 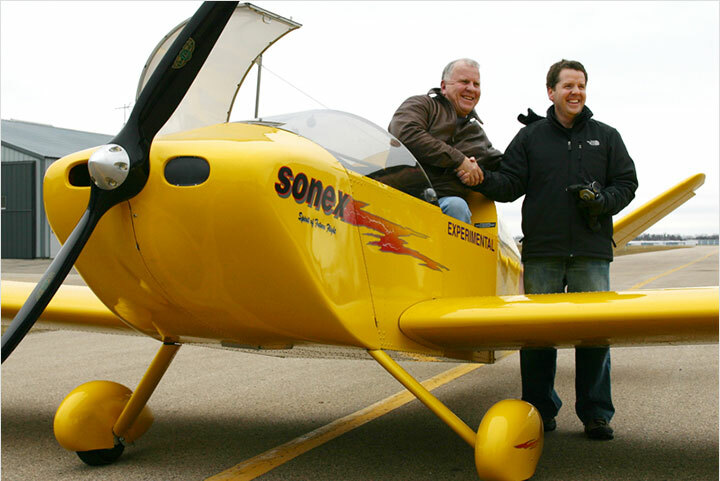 Sonex pilots Sam Pavel and Drew Waterworth brought their aircraft for the weekend. 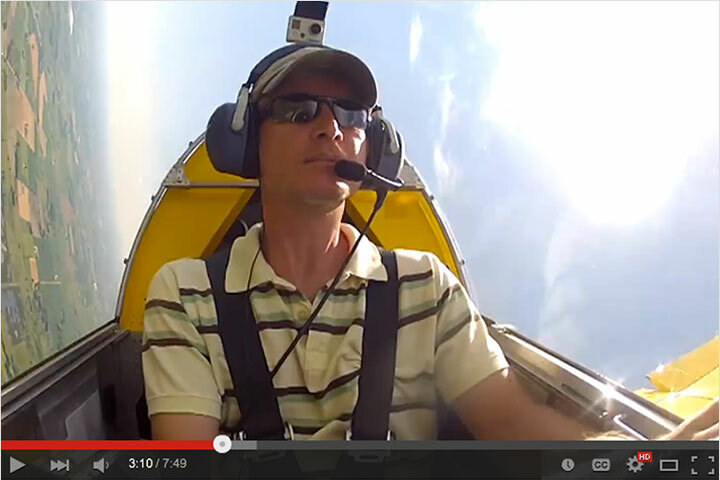 Sam Pavel flew his Sonex SN# 346 to our factory in Oshkosh from South Bend, IN. 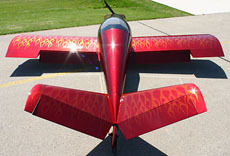 Drew Waterworth taxiied his newly painted Waiex SN#24 from his hangar across the airport so that everyone could drool over his new custom paint scheme sporting a metallic candy apple red base color with prismatic paint ghost flames. Wicks Aircraft Supply representatives Janet Schumacher and Shari Caldwell were in attendance both days learning more about Sonex Aircraft’s products and operations. 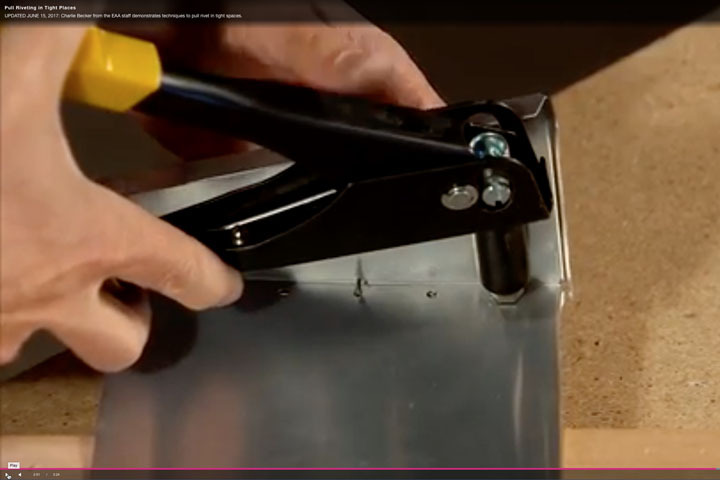 They also worked on their own hands-on metalworking project right alongside our workshop attendees. 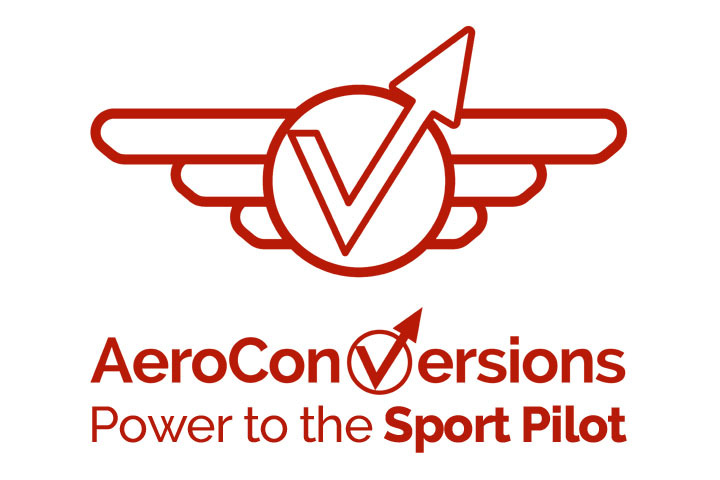 On Saturday evening, EAA Aviation Services representative Timm Bogenhagen spoke to attendees about aircraft registration and certification as well as about Sport Pilot. 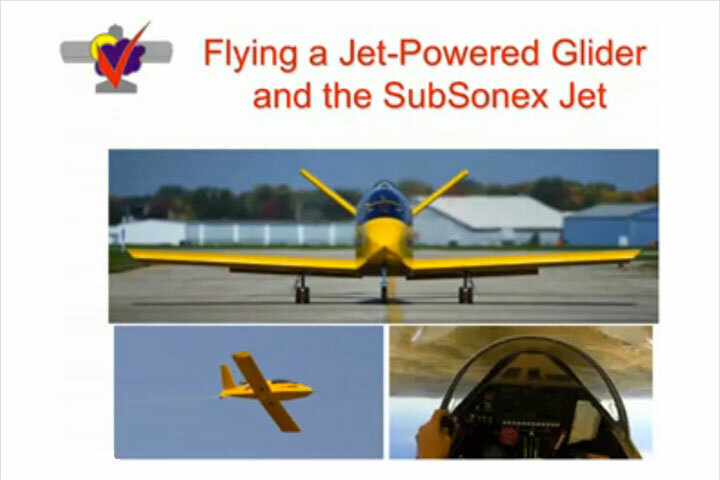 Later in the evening, Sonex pilots Tony Spicer and Kerry Fores spoke and answered questions about Sonex Aircraft flying qualities. 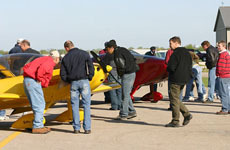 Bob Mackey of Falcon Insurance was on-hand Sunday to educate attendees about insuring their Sonex aircraft as well. We would like to thank all attendees, customers, speakers and guests for making the weekend so much fun. For more information about future workshops, view our Workshops page. 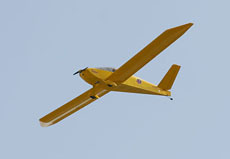 The Xenos motor glider soars overhead, engine off, silent and graceful. 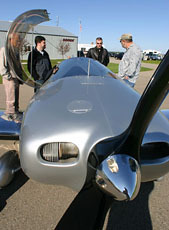 Workshop attendees got a chance to look-over every detail of Sonex factory prototypes and customer aircraft, especially Drew Waterworth’s custom painted Waiex (below). Sonex employee Kerry Fores zooms overhead with smoke on in his Jabiru 3300 powered Sonex and lands to answer workshop attendees’ questions . Wicks Aircraft Supply representatives Janet Schumacher (front left) and Shari Caldwell (front right) joined our family of workshop attendees for the weekend.